Are you a restaurant owner, manager, or chef in the Sacramento area? Or are you a facilities manager whose facility has a commercial kitchen? If you answered “yes” to either question then you cannot afford to have your location’s cooking exhaust system cleaned improperly, cleaned at an improper interval or not cleaned at all. 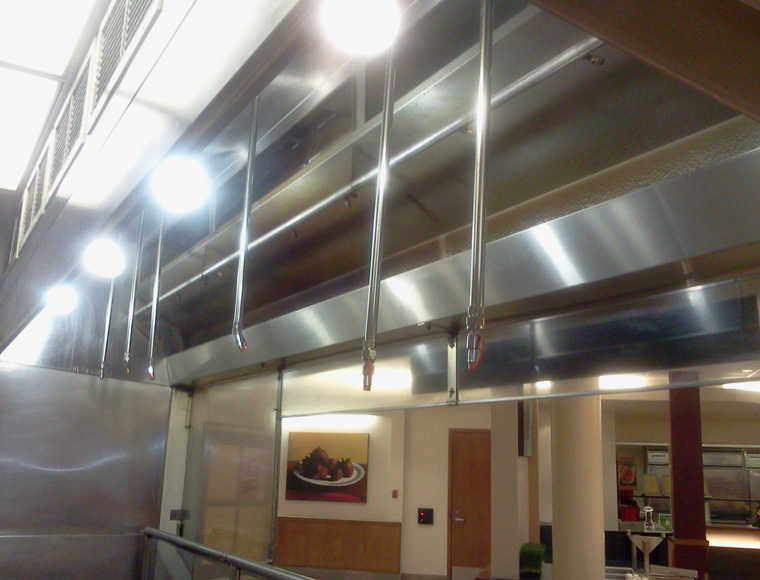 Not having your cooking exhaust system cleaned at the proper interval for the type and volume of cooking or not cleaned at all puts your restaurant or facility at risk of an exhaust system fire which can be devastating to your restaurant or cafeteria and if you manage a facility can impact your facility’s principle operations. Experienced in cleaning all types of exhaust systems. Dependable – Shows up when they say they will or calls if they can’t. Cleans your complete cooking exhaust system. Tracks for you the proper cleaning interval and calls you so you don’t have to think about it. Trained in the proper grease waste disposal methods. MRJ Maintenance is that company! 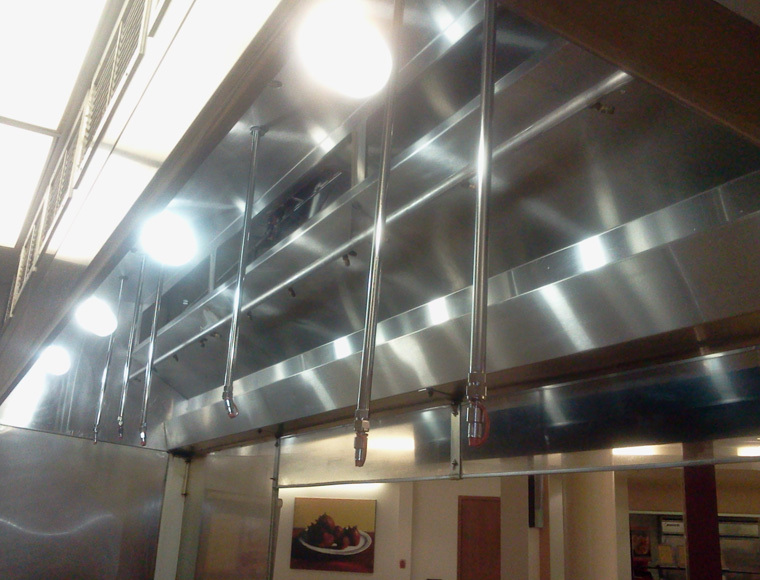 We have over 30 years of experience in the cleaning of commercial cooking exhaust systems. We will clean your cooking exhaust system according to NFPA 96 guidelines. 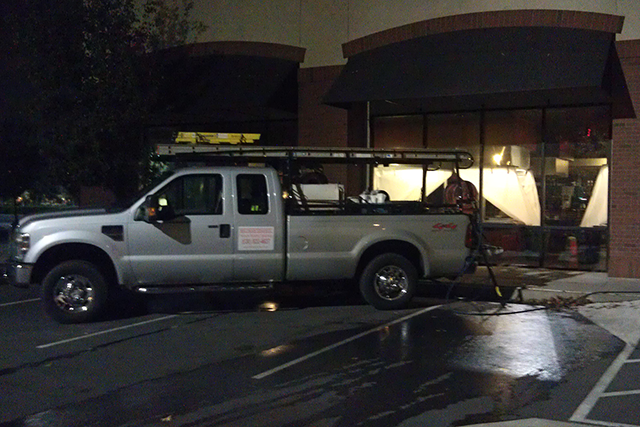 Call or Email us for a free Restaurant / Commercial Hood Cleaning Consultation & Estimate.